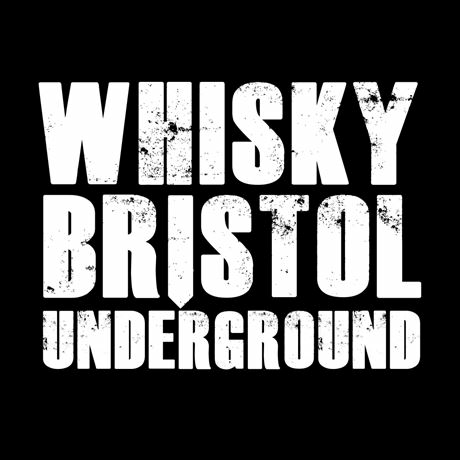 Whisky Bristol Underground is back for a dram-atically different whisky festival on 8 September 2017, taking place in one of Bristol's most exciting event spaces. The show will feature major whisky brands, independent bottlers, local experts, creative masterclasses, collaborations with local bars, music and street food. Whether you're a whisky connoisseur, or a whisky newcomer, this is an event not to be missed! There are a number of tickets types available for Whisky Bristol 2017. These will go on sale at 12pm on Friday 28 April, with masterclass tickets available nearer to the festival. General admission – £40 (plus fees). Entry to the festival and to try all the drams on taste. A 'Dream Dram' token, festival brochure, glass and bottle of water. VIP early admission – £70 (plus fees). All of the above plus early, an extra 'Dream Dram' token, choice of masterclass, festival whisky-minis pack amd entry to the after-party. Whisky clubs ticket – Our sister festival, 'Whisky Birmingham' is run by The Birmingham Whisky Club, discounts and inclusions of 10% off the 'general admission' ticket, early entry and an extra 'Dream Dram' will be part of 'Whisky Bristol'. If you are a member of The Birmingham Whisky Club, or any other local whisky club, please get in touch for the discount code. Masterclasses and food cost extra. Masterclass tickets will go on sale a month before the festival. Over 18's only. Tickets are non-refundable and non-transferable. Tickets are in 'e-ticket' format. Please bring a print out of these or have them ready on your phone/tablet for scanning on the day.